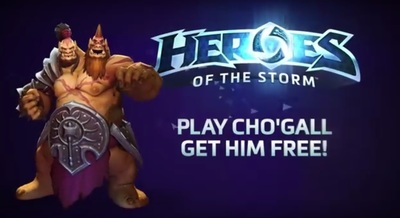 Heroes of the Storm is a free-to-play multiplayer online battle arena developed and published Blizzard Entertainment. The Life is Hard trailer introduces a co-op hero named Cho'Gall, and features actress/nerd-icon Felicia Day. Heroes of the Storm is available for Windows and Macintosh Computers.